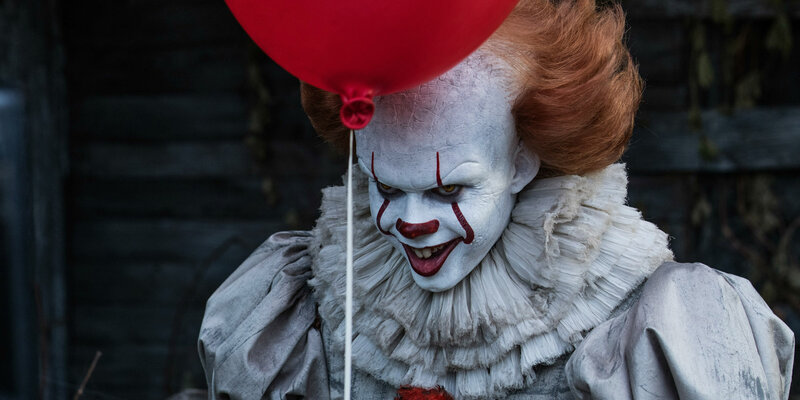 Alamo Drafthouse has released a slew of new photos from their clown-only screenings of IT. 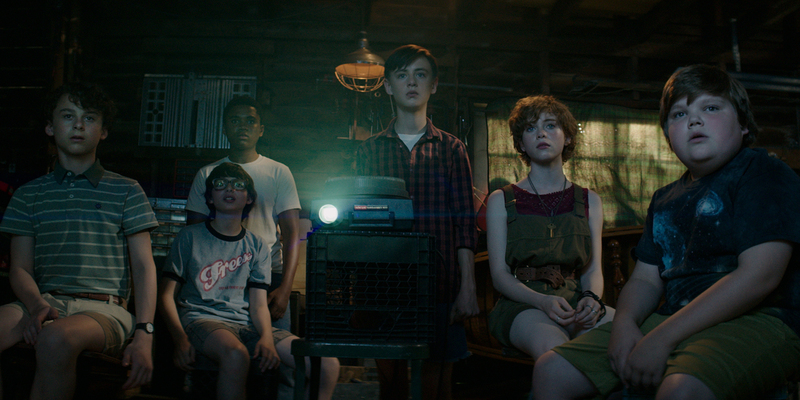 Andrés Muschietti’s reimagining of Stephen King’s classic novel has shattered expectations at the box office in its opening weekend, virtually doubling projections and posting the biggest debut ever for a horror movie. The film also drew strong reviews from critics, making it one of the year’s biggest all-around successes after less than a week in theaters. Wonder Woman is coming to Blu-Ray/DVD on September 19th, 2017 and Gal Gadot is teasing out some of the bonus features. Marvel and Sony's Spider-Man: Homecoming has just passed the first Spider-Man to become the second biggest franchise film at worldwide box office.